With the stress of this semester intensifying, students are jeopardizing their sleep to study. According to the Nutrition Journal, 68 percent of college students sleep six to seven hours during finals week while 20 percent only sleep four to five hours. So what are these students doing if they are skipping out on sleep? 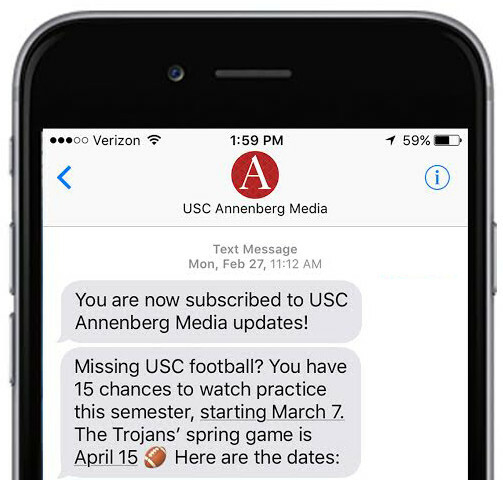 Some USC students shared with Annenberg Media how they'll be hitting the books on campus end-of-semester studying. The Library is one of the more conventional study spaces, Leavey in particular is one of the most popular among students . As one of the few libraries that open 24 hours a day, Leavey library becomes the top choice for some students during finals week. Students find that studying in a building where it is not completely quiet, and where everyone is motivated and focused is more productive towards their work. "I like Annenberg because there is good study places and I can be productive without distractions or my bedroom because it is quiet," Said Chase McLane, a sophmore communications major. If you have a more open and relaxed study habit in mind, some students try the outdoors. "I like studying outside of Leavey Library. It is quiet and has a relaxing waterfall," said Claire Lonergan, a Health and Human Sciences Major, "It is outside so I get fresh air. And there is enough activity but also hard-working people around me to motivate me more." 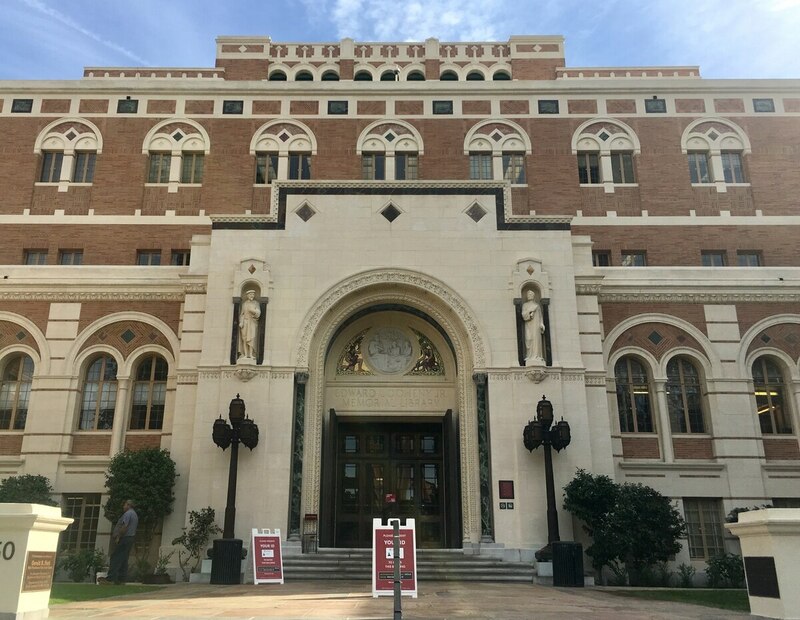 Brendan Salgado, an accounting major, explains why when the libraries get crowded, he goes to Doheny, "I like the Cinematic Library in Doheny because it's completely isolated with no distractions. It also has book stacks where nobody ever is if I really want to study hard. I wouldn't say USC has good study space options because most places are overcrowded." For other students that prefer a more private place on campus, libraries may not be on their wishlists. "I prefer to study somewhere with private study rooms rather than in a big library with a lot of people around," said Olivia Hart, a human biology major. "I like to study in the Seeley G. Mudd study rooms because they're quiet and pretty secluded, or I like the study rooms in the village buildings." The restaurants in the USC Village are a popular spot because they aren't too quiet or too noisy, according to Sarah Vanloh, a neuroscience major. "Dulce because they have big flat tables and it's usually decently quiet but I like a little background noise and I like being outside," says Vanloh. "Or BBCM because they have good tables and chairs and it's just a nice atmosphere and you can sit inside or outside." If your worried about where to study this week, these spots might make your studying little more encouraging. And if you're feeling a little overwhelmed, USC Engemann Student Health Center will be holding Feel Better Workshops this week. Click here for more information.